A responsible homeowner addresses maintenance items before they become problems. 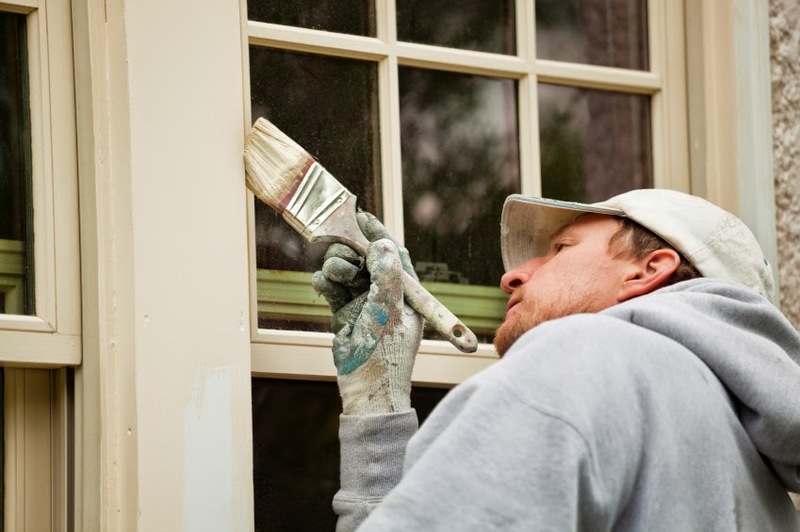 Keeping a good coat of paint on the house and trim prevents moisture from penetrating wood and causing decay and mold and insect issues. Consumers have faced rapidly escalating Homeowners insurance premiums as of late. In some cases, they’ve had trouble getting coverage, particularly if they have filed several claims.